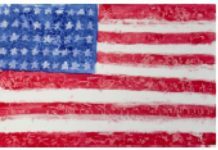 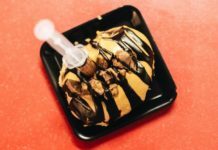 Mendoza and Usry are part of a growing trend throughout the area that began several years ago with larger cities, such as Los Angeles, Austin and Miami. 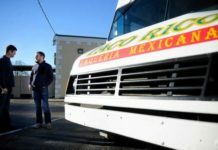 The pair will soon join a slew of other local rolling restaurants, such as Laziza Mediterranean Grill, The Brown Bag and Crums on Central, that have all experimented with the concept. 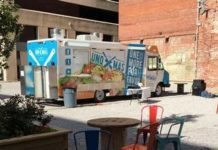 Downtown Albany may soon have more food trucks to feed hungry workers on their breaks. 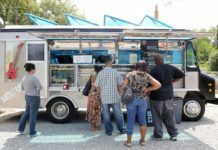 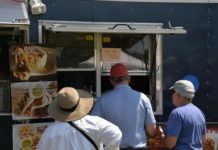 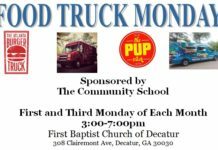 Decatur, GA: Food Truck Monday! 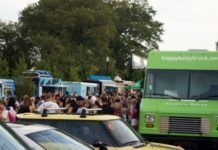 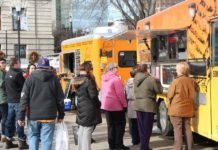 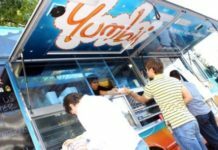 The Community School will host four food trucks (two new ones this week!) 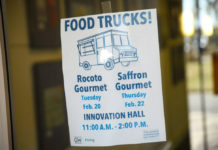 for our Monday night Food Truck Fundraiser. 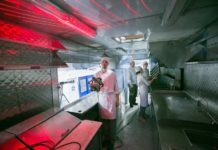 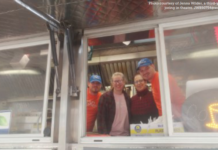 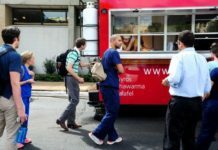 Laziza Mediterranean Grill is the latest business to jump on the food truck bandwagon, but it has a captive market in Georgia Regents University. 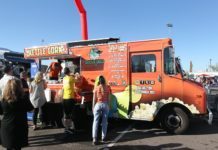 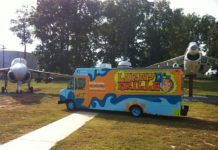 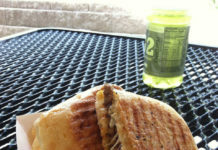 This weekend was the last one where food trucks will be parked at Don White Park in Roswell. 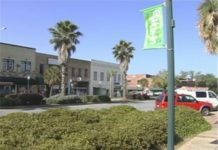 Since this was somewhat of an experiment for the city, let's do an analysis of what worked and what didn't. 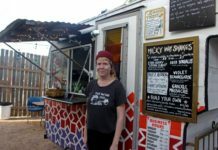 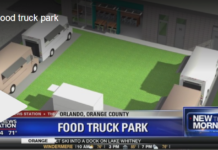 After all, we like the idea of a food truck park in Roswell and we want it to come back, right?